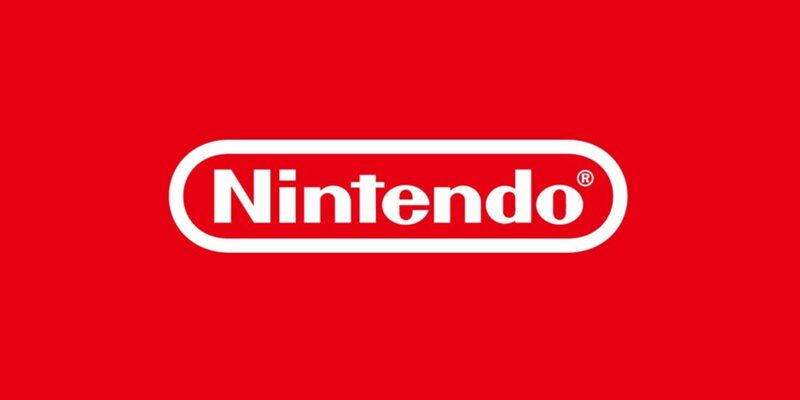 The Nintendo Switch’s reign of terror hits yet another peak this Friday, as Kirby Star Allies unleashes its cutesy brand of madcap antics on the world. 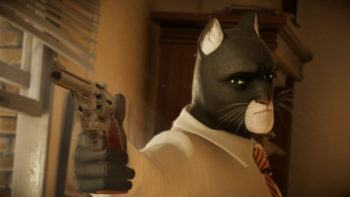 It’s set to be a return to form for Kirby after a few years of dabbling in side projects (some call it his avant garde period), loaded with the same gobbling and doppelgänging of old – with the key addition that Kirby negotiates his terms with enemies through what can only be described as the power of love. With Kirby’s chameleon-like ability to adapt to any situation, we have seen some fantabulous abilities over the years, and we’re keen to try out some of his new tricks, too. 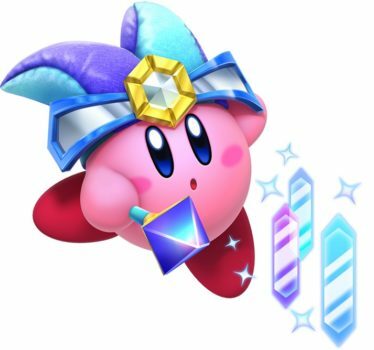 And what better way to celebrate this momentous event than by listing our picks for the top 10 Kirby copy abilities of all time? So grab a Maxim Tomato, climb onto the nearest warp star, and bring a friend along for the fun! And hey, if you grow tired of their company, feel free to eat them. Right from the first pitch, we’re sending a curve ball your way. Don’t you dare bunt. When most people think of Kirby’s history as a brawler, they’ll go right to the piston punching and lightning kicks of the Fighter ability. And though it is an iconic power that is useful in many situations, there is something intriguing about learning how to become a professional wrestler after consuming an enormous beetle. Alas, it doesn’t work quite as well in real life. 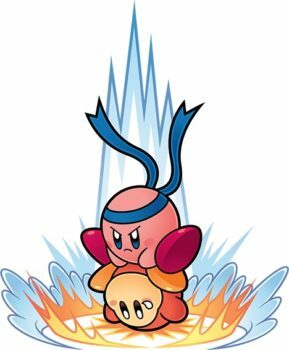 Once Kirby has gained mastery of the grapple (it’s unclear whether he also learns the art of the promo and how to bump safely), he dashes at foes with reckless abandon. Those unfortunate enough to be ensnared by his kung fu grip will be flung, tossed and abused. Suplex has devastating power and some of the most amusing animations in the franchise, as Kirby dominates foes like a tiny pink Brock Lesnar. 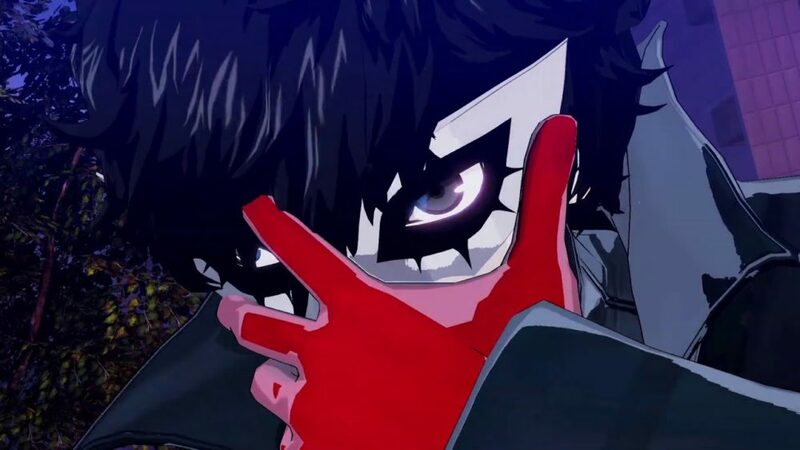 It’s a little bit limited insomuch that it can’t be used on larger enemies like bosses, but for all of the little punks that dare step into your ring, it’s go time. Here comes the pain!! 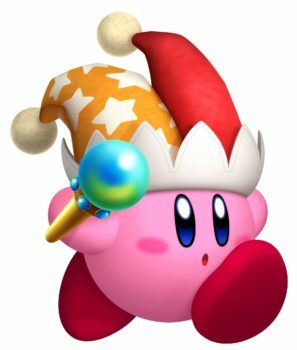 Kirby has had several abilities over the years that have a limited amount of uses, each with their own perks. The horrifying Cook power boils enemies alive, turning them into delicious snacks. Grabbing a Mike will let Kirby sing, shriek and shred with the best of them, to devastating effect. 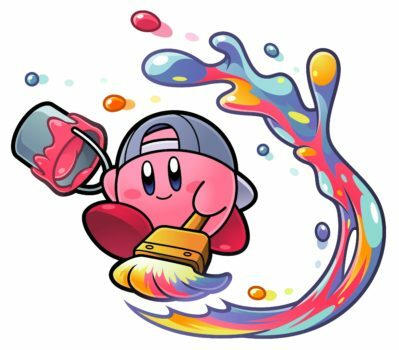 Paint is one of Kirby’s rarest skills, and will be gone after just one colorful blast of artistry. So how does it make this list, despite its lacking utility? The reason is simple: Heavy Lobster. Kirby Super Star is by far one of the best entries in the franchise, and the sub-game Revenge of Meta Knight is particularly exquisite. Slightly darker in tone than its contemporaries, its storyline is told by on-screen dialogue between Meta Knight and his dastardly crew. Why are you privy to these discussions? Have you hacked into their intel? Or are they just really obnoxiously loud conversationalists? It matters not, because it makes it even cooler when they sick Heavy Lobster on you. It’s a mean old bot with a range of tricks up its metallic sleeve, but its major weakness is Paint. If it gets hit with this technique, it’ll go completely haywire, attacking in a blind frenzy. It’s just such a cool touch that sets it apart from other boss battles, and it was only made possible thanks to that magic brush. Ever had one of those dreadful moments where someone rubs their feet on the carpet, and then pokes you on the arm, unleashing a static shock from which you may never fully recover? This is like the souped up version of that, basically. 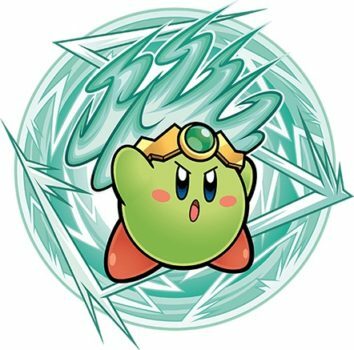 Kirby stores up his plasma charge by frantically stabbing at the control pad, gradually surrounding himself with a mighty, crackling shield. He then unleashes a projectile, the size and power of which dependent on how much he was able to charge it. Unlike the other abilities on this list, Plasma also gets a lot of bonus points for the corresponding enemy/helper that yields it. Plasma Wisp looks like a floating green flame with hands, and unlike any other buddy in the game, is freely able to fly around the screen, uninhibited by lame concepts like gravity or logic. 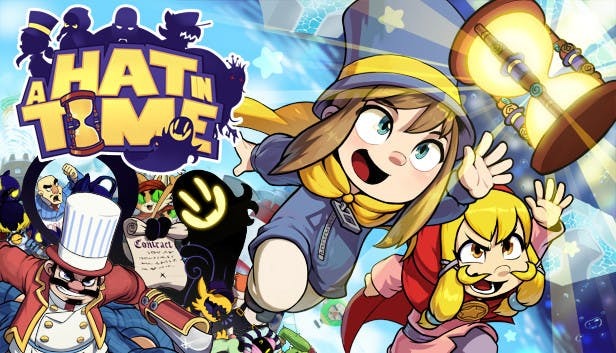 It’s the ultimate representation of the laziness that dwells within us all: a character in a platforming game that does no platforming whatsoever. It has been given the chop for the much less compelling Plugg in Star Allies, which is fairly faithful to the nature of the Plasma Wisp. Couldn’t even be bothered coming back for its own damned ability. 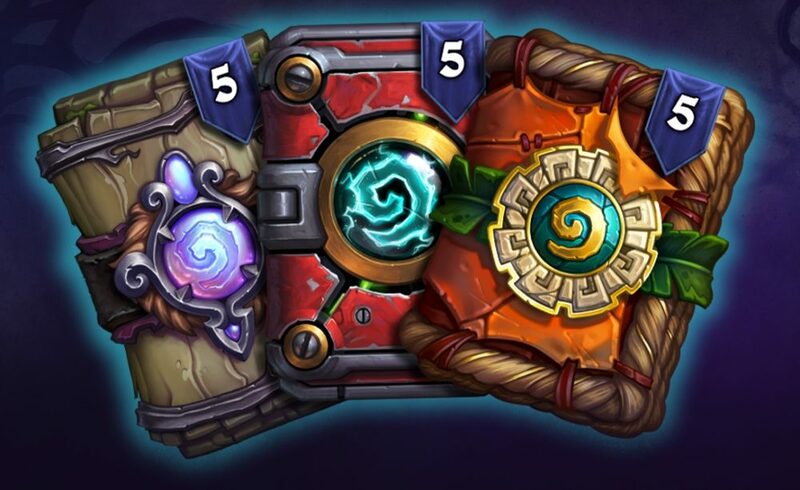 Spin spin spin spin spin Spinspinspinspin Spinspinspin AAAAAUGGHH! This is the actual flavor text for the Tornado ability given in three of the Kirby games, and that is simply magnificent. Most of Kirby’s powers have roughly seven pages worth of individual techniques at your disposal. This is particularly impressive when you consider that the wing ability is just giving you fifty different things to do as a birdie. Ironically, it’s more text than you could fit in a tweet, so that’s nice. 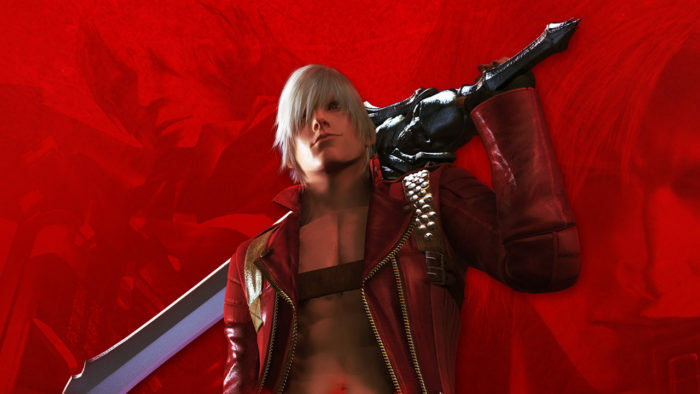 By comparison, Tornado isn’t nearly so robust, consisting primarily of spinning in circles to create a whirlwind effect, or sending tiny little cyclones out as projectiles. 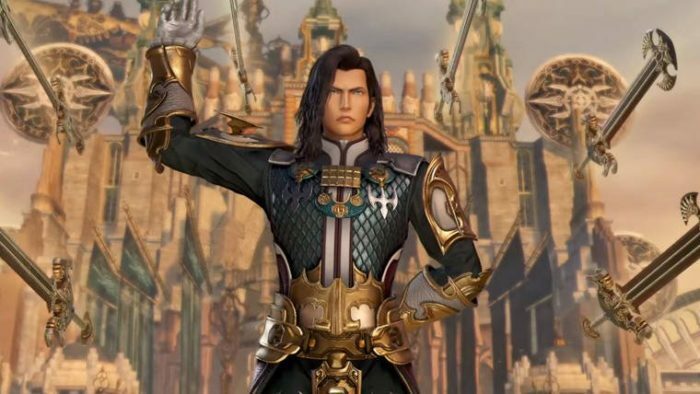 Despite this, it will require some effort to actually get the hang of being the lord of the wind, because as you can probably appreciate, embodying a literal tornado is somewhat chaotic. But once you’ve worked it out, you’ll find yourself coming back to it again and again. Needless to say, it works fantastically for an aerial offensive, and it looks just plain zany, to boot. One of Kirby’s stranger powers (and that is certainly saying something) allows the precious pink puff of peril to climb aboard his own personal flying saucer, flitting about the stage and taking pot shots at baddies. It’s among the most overpowered abilities in the series, and like our dude Plasma Wisp, the fact that you don’t have to do any jumping whatsoever removes a lot of the timing and precision normally required to evade bosses. It’s offset a little by its scarcity, feeling less like your run-of-the-mill abilities and more like a special prize – a gourmet U.F.O., of sorts. 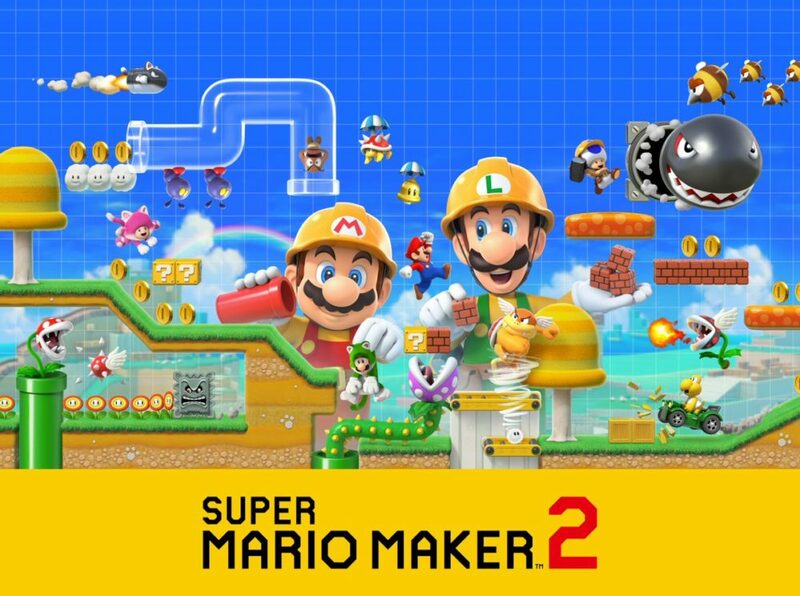 In fairness, it’s really not that much cheaper than the power cape in Super Mario World, plus it has the added benefit of letting you see Kirby fly around and shoot things like a vexed space alien from planet squish. The major drawback of the UFO is that it does not descend well. Should the level require you to drop through a floor, or down a ladder, you’re going to have to miserably fling your vehicle aside, leaving you powerless and vulnerable. As incredible as intergalactic technology may be, it just hasn’t worked out a solution for the perils of the south. It was bound to come sooner or later. 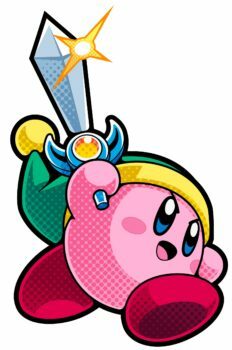 Among Kirby’s most prevalent abilities, this one sees him don a green cap and brandish a Sword capable of devastating blows. There is something of a divide in the opinion as to which is the better blade; some like the all-out striking fury of this one, while others opt for the ranged boomerangs of Sir Kibble’s Cutter. In the end, this one got the nod for its more famous visage. Apologies if you prefer the ducky hat. In practice, the daring swipes taken when using the Sword make it rather tumultuous, and you’ll constantly end up taking damage immediately after when Kirby has foolishly decided to slash his way directly into the enemy’s waiting arms. The multi-strike technique does allow you to assail at a distance, but it has a lot of lag before and after activating, again making it a bit of risky business. The more we ponder about it, the more apparent it becomes that the Sword has got some serious problems. Maybe that’s why most players refuse to accept the one that Meta Knight displays before battle, standing there stubbornly shouting ‘screw you man, I’ve got Ninja powers!’ Meta Knight’s offer has always been described as chivalrous, but considering the practicality issues the Sword has, it might actually just be him trying to get a tactical advantage. If you aren’t excited about the idea of an ability named Mirror, your apathy is understandable. What does it make you? Fragile and reflective? 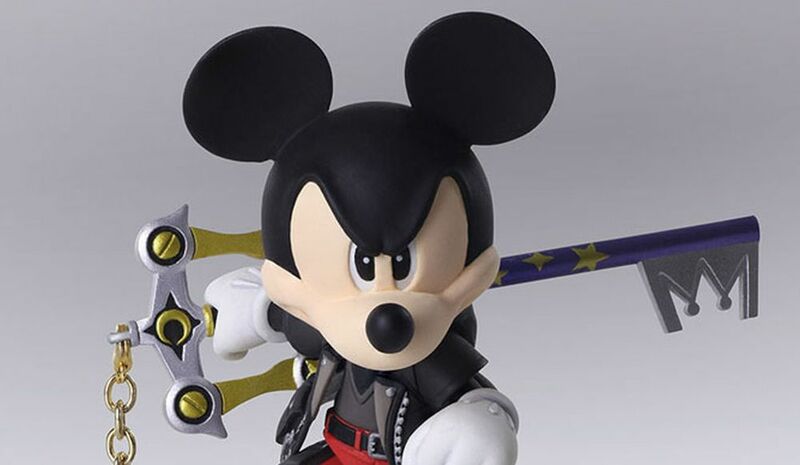 Or does your inevitable shattering at the hands of powerful foes bestow them with seven years bad luck? Gotta play the long game sometimes, after all. 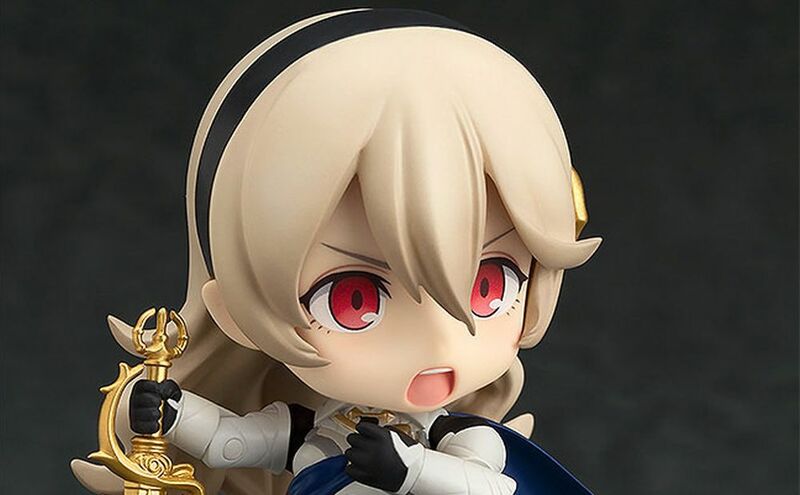 Why, no, you fool! Of course none of these are true. Imbuing yourself with the wonders of the Mirror will instead make you an illusory wizard, drifting about the stage and confounding foes with your tomfoolery. Use a wand to send crystalline shards every which way, split into two copies at a rapid pace to bang through hordes of enemies, and shield yourself with a mystical ball of light to ward off danger. Mirror looks cool, is fun and easy to use, and most of all, its most basic attack allows you to whack people with your wand like a cranky old man. It’s perhaps the most degrading of all the potential ways to finish off a boss, complete with wacky hat atop your noggin. Those kids won’t dare step on your lawn again! For years, people had been clamoring for this. 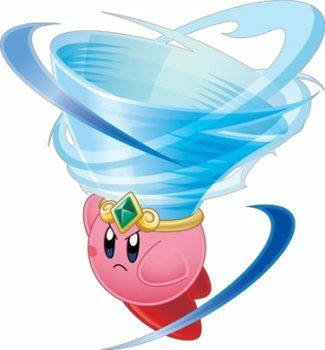 Kirby has shown a keen skill for controlling the elements, with fire, ice, electricity and rock being major – and frequent – factors. But what of the aquatic? The peaceful serenity that comes with surrounding your body in the waves… and then using it to mercilessly drown all in your path? That sounds like a fun Saturday to me! 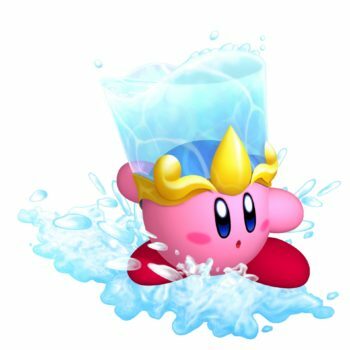 Once Kirby donned that moist blue crown in the anime Kirby: Right Back At Ya!, the drought was (literally) over, and it made its way to our possession in Kirby’s Return to Dream Land in 2011. Ahh, it was truly refreshing. 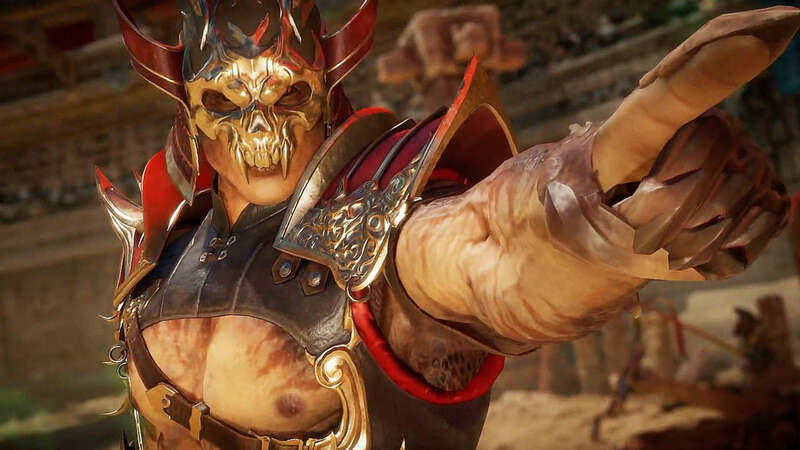 Surfing along the ground as you ran, spewing a deluge at your rivals, and even summoning a rainbow itself to destroy the monochrome efforts of the foot soldiers ahead – a painbow, of sorts. 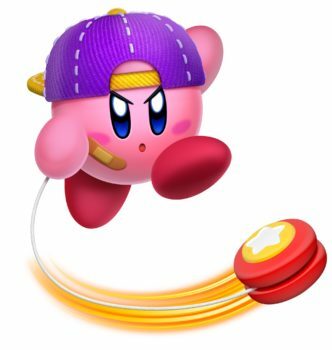 The only thing that puts a damper on the coolness factor for this ability is the slow realization that, for the most part, Kirby is basically spitting on people. Sure, it comes in more of a deluge than a loogie, but the unavoidable fact remains the same: he’s expelling a liquid from his mouth into the faces of all who oppose him in a manner that would make even Terrell Owens blush. Along with the Sword and Hammer, the Beam ability is Kirby’s bread and butter. 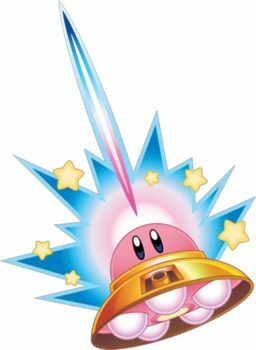 For many, this was the first technique they ever got to try out for themselves in Kirby’s Adventure, chomping down on an adorable Waddle Doo and forevermore claiming its electric beam as their own. From there, it’s a weird mix of ambidexterity and ease of use. Basically, you can do a lot with the Beam, from whipping it around to charging it up for an omega blast, or creating a conical beam of tiny blue orbs. The capture beam may be a little cumbersome for novices, but when you have so many other options at your disposal, you won’t necessarily be griping about that. 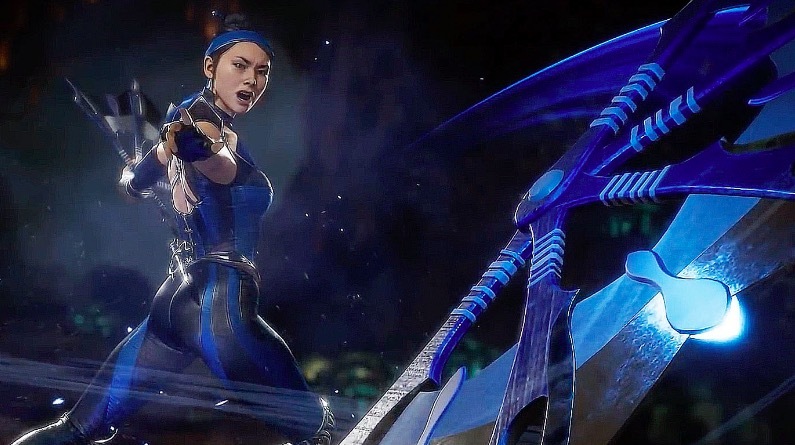 Sorry, were you expecting the Hammer here? That overrated stick where the most enjoyable move is the one where you literally throw it away? Sorry guys, we’re not playing games here (except, well… Kirby, obviously), and we won’t be swayed by popular opinion. No Fire. No Ice. No Hammer. Just Yo-Yo. Acquired when you mug the uncommon robotic minion Gim, Kirby’s Yo-Yo ability oozes everything that we loved about the 90s. The backwards hat, the devil-may-care attitude, jamming to Barbie Girl by Aqua, that friggin’ sweet spin move, it’s all absolutely awesome. 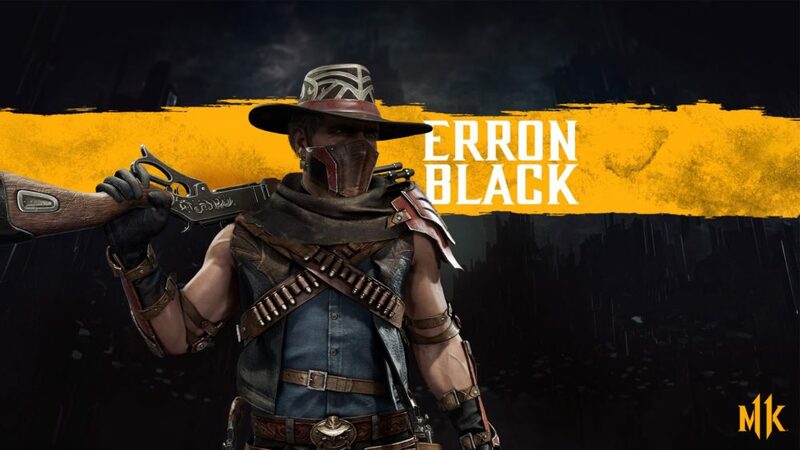 It isn’t quite as useful in the air, which is unfortunate because so much of the strategy in boss fights requires a great deal of jumping, but for style points and fun factor? It takes the top spot, no questions asked. Despite all this, it was only ever found in Kirby Super Star and its remake on the Nintendo DS up to this point. But at last, it’s due to make its long awaited return in Star Allies, and as such, is a most appropriate way of capping off this list. Hey yo, it’s radical, dude. Home » Features » Which of These Kirby Copy Abilities Would You Choose?